See how the final scene compares with Michael Mann's original script. 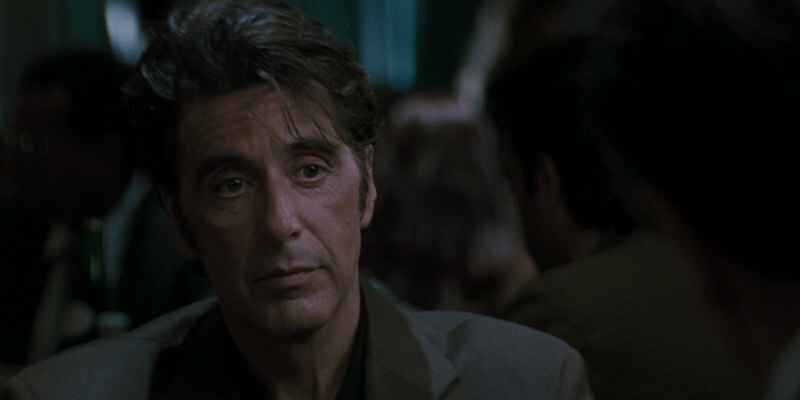 In this post Jack & Jill / Dirty Grandpa world, it's easy to forget just what a momentous occasion it was when Al Pacino and Robert De Niro faced off across a coffee shop table in Michael Mann's 1995 crime epic Heat. This video by Vashi Visuals compares Mann's original script with the final scene.